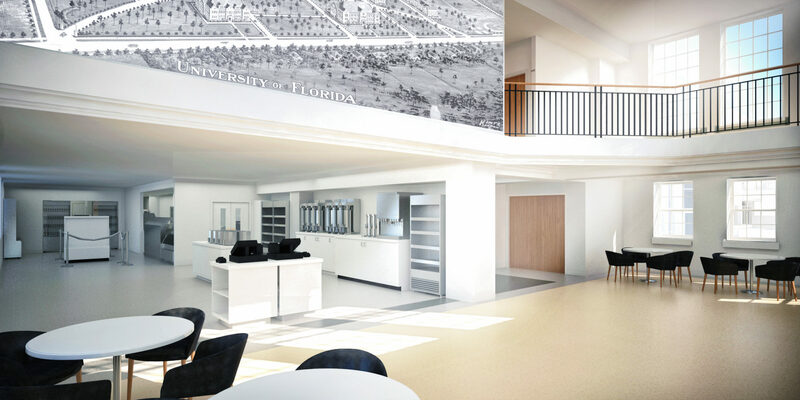 A TOP PRIORITY for the University of Florida is the rehabilitation of historic Norman Hall. 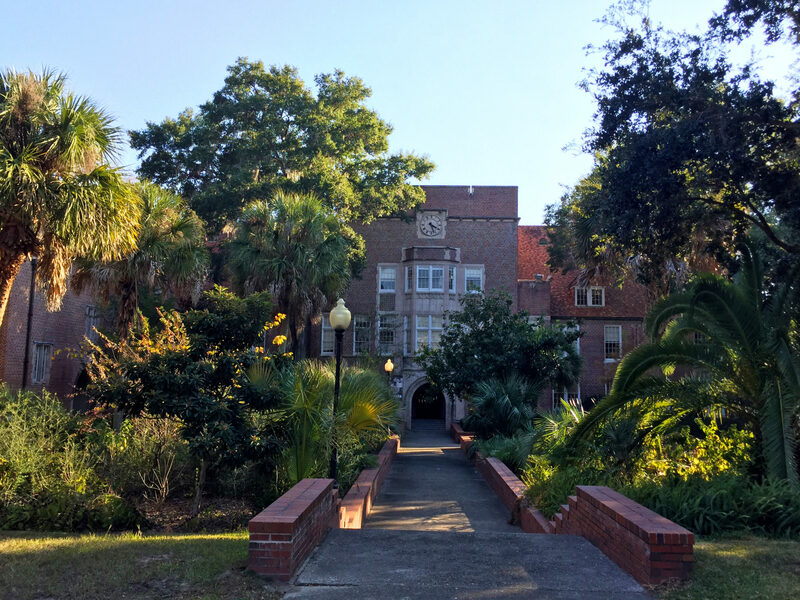 As one of several buildings listed on the National Historic Register, the gothic revival building is a vital historical asset to the campus and home to faculty, staff, and students of the College of Education. 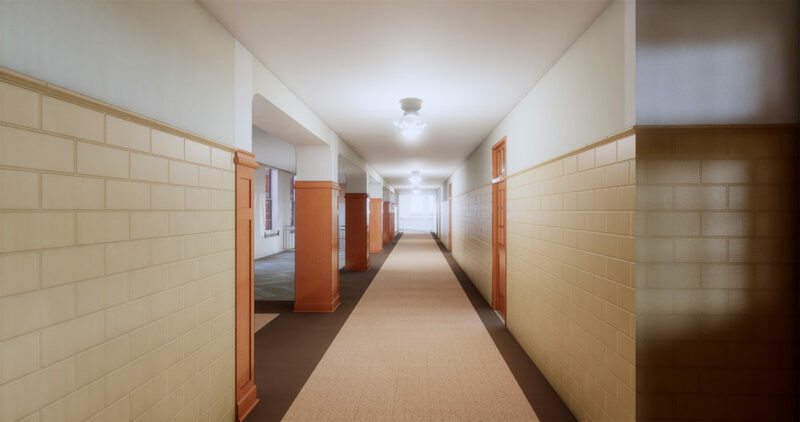 Glavé & Holmes is collaborating with Walker Architects to restore the building exterior, update interior spaces to new academic standards, and improve the functionality of the building and its systems. 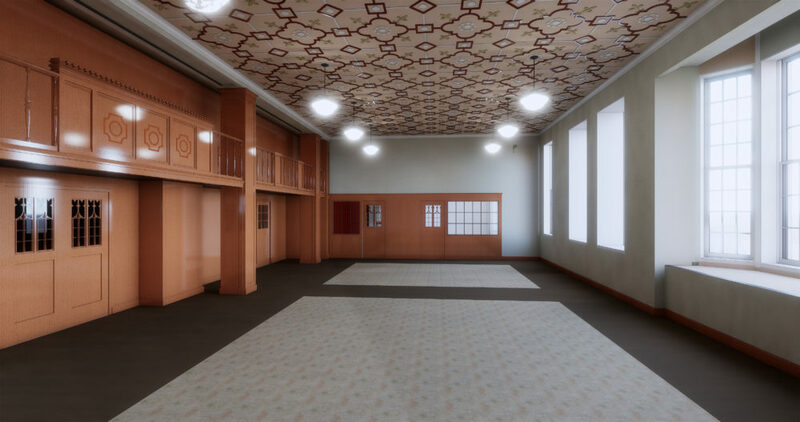 Public spaces are being restored and upgraded to capitalize on the original ceiling heights and to incorporate new informal student collaboration spaces. 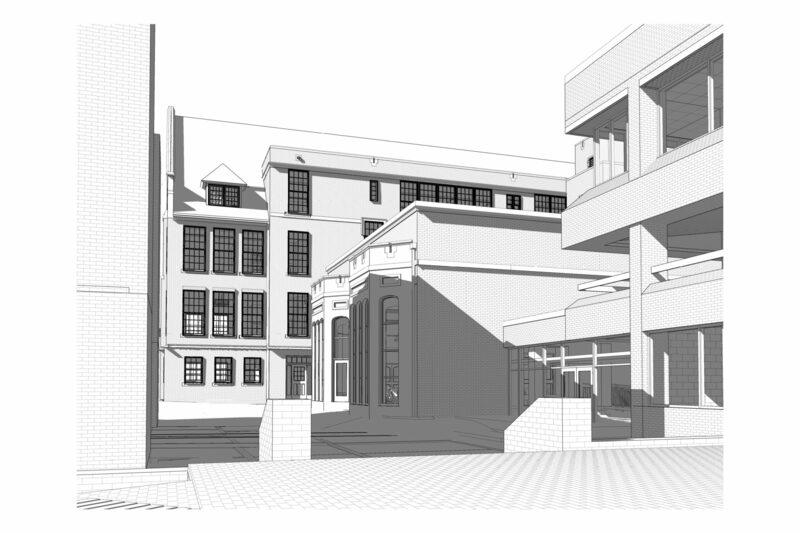 Many of the original classrooms spaces that had been subdivided into offices will be converted back into classrooms. This decision consolidates classrooms in common locations, improving wayfinding, and has allowed for significant upgrades in technology. 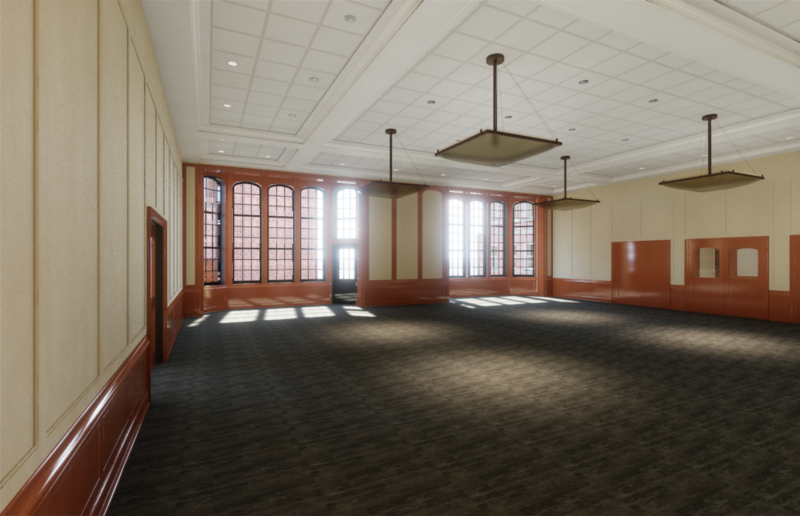 Design work also includes an expansion to provide a new conference and meeting space, and the addition of a satellite food service site to the facility. 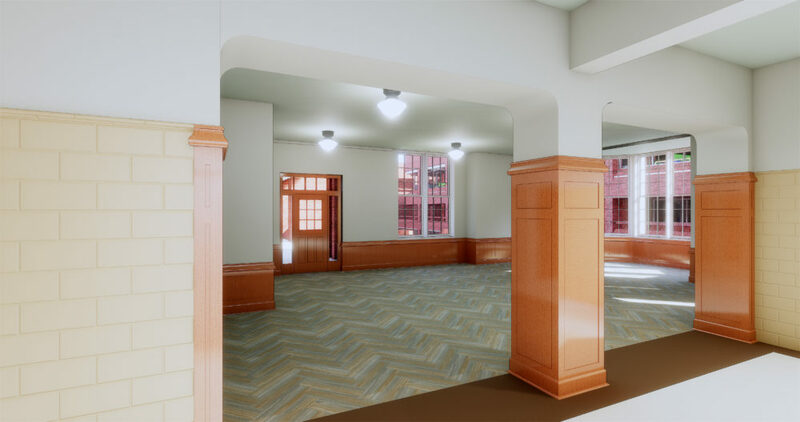 The overall goal of these renovations and additions is to preserve the historic character of the building while bringing it into the 21st century. The design team hopes to create a home suitable for preparing future educators and educational leaders.